Livescience.com’s Stunning Photo: Lightning Strikes in Manhattan highlights Ben Leshchinsky’s lucky shot. Leshchinsky was on his terrace at his apartment near 67th Street and Amsterdam Avenue, looking northeast toward Central Park when he caught this image of a lightning bolt in action. According to Yahoo.com, It appears the lightning struck near the American Museum of Natural History in the Upper West Side area of Manhattan. Although several people said they heard loud thunderclaps at the museum, there were no confirmed lightning strikes, according to museum official Michael Walker. Boston.com has published a gallery of the best views on Boston. The photos are all submitted by readers and cover areas like Prospect Hill, Charlestown and more. Churchill has short-term corporate housing available in Boston area. Please call us at 800-587-2640 or email us at Boston@FurnishedHousing.com for more info. Courtesy of boston.com. Submitted by Aaron Frutman. NMvsite.com posts historic photos of New York City’s Park Avenue before cars. 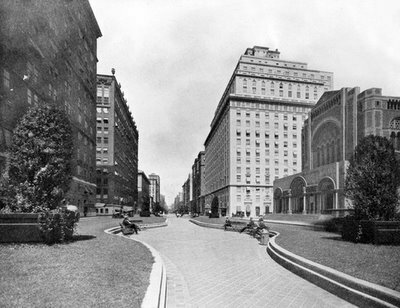 The site compares photos, starting with a photograph dated pre-1922, then one slightly after 1922, to Park Ave today. Cnn.com’s “Connecting the past to present tougher than it looks” takes old photographs and lined them up with the present landscape. One of the highlights is a series of 3 photographs titled Scenes from Washington, DC. The most notable photo in this collection is one of Miss Atlantic City, Miss Philadelphia and Miss Washington, DC gather in front of Union Station. Churchill has short-term apartments available in Washington, D.C. and throughout Maryland. Please contact us at 866-255-0593 or DC@furnishedhousing.com for more information. Enviromentalgraffiti.com has published a gallery of beautiful photos featuring tall skyscrapers poking through dense blankets of white cloud cover. These photos, called fog-floater pictures are an incredible mix of fog, lighting and photography. 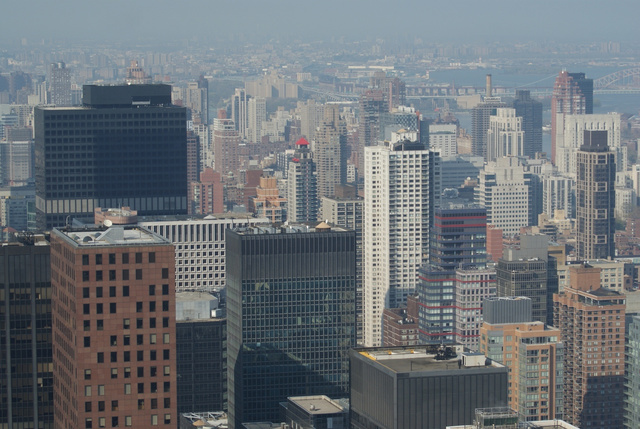 Churchill has short-term corporate housing in the East Coast and Nationwide. Please call us at 866-255-0593 for more info.